Well-written children’s books often have beautifully illustrated stories that focus a lot on the good in humanity. Not only are they enjoyable but, by reading children’s books, you stand a chance to discover your creative self and become inspired to start following those dreams you never know you had. 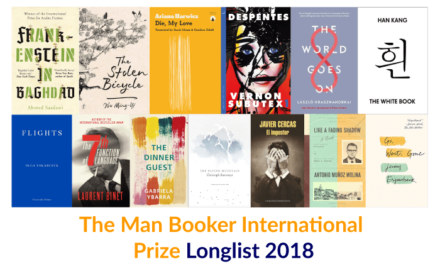 Read them now, not through the lens of a child, but as a thinking adult. This book challenges all pre-conceived notions and makes one think of all the different avatars a simple apple can take. It makes us realise that a child’s imagination is limitless, and we adults stand to learn a thing or two from kids. Read this book to tap into your creative self and think outside the ‘apple’ or proverbial box. 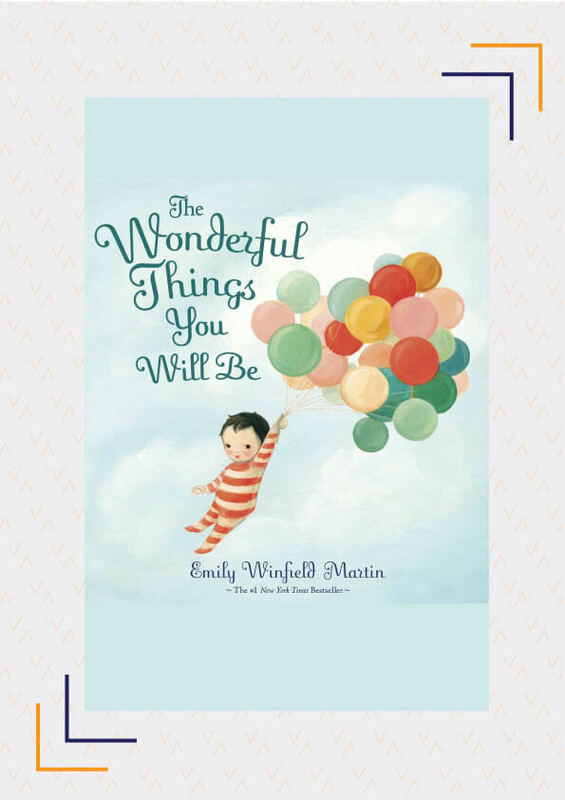 A classic that should be read by people of all ages – this is an inspiring tale of following your dreams and passion, taking risks, and not getting stuck simply ‘waiting’ for things to happen. Whenever you need a bit of inspiration to seize the day, turn to this book. 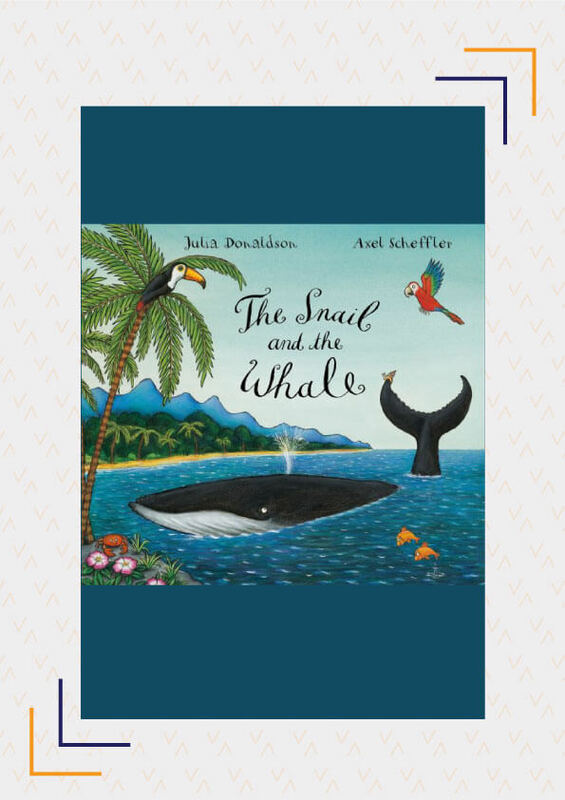 A tiny, seemingly insignificant, snail explores all parts of the world with the help of a whale and ends up saving him from certain death. This is the perfect story to awaken your inner child who once dreamed of being an adventurer. 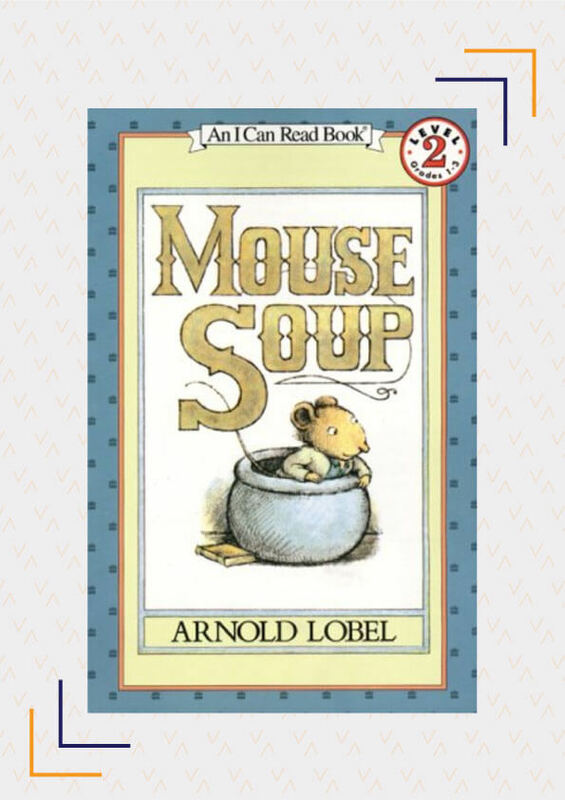 A super fun and exciting story about a mouse trapped by a weasel, and about to be turned into soup! Using his wit, he manages to get out of his sticky predicament, while causing the weasel more trouble than he bargained for. 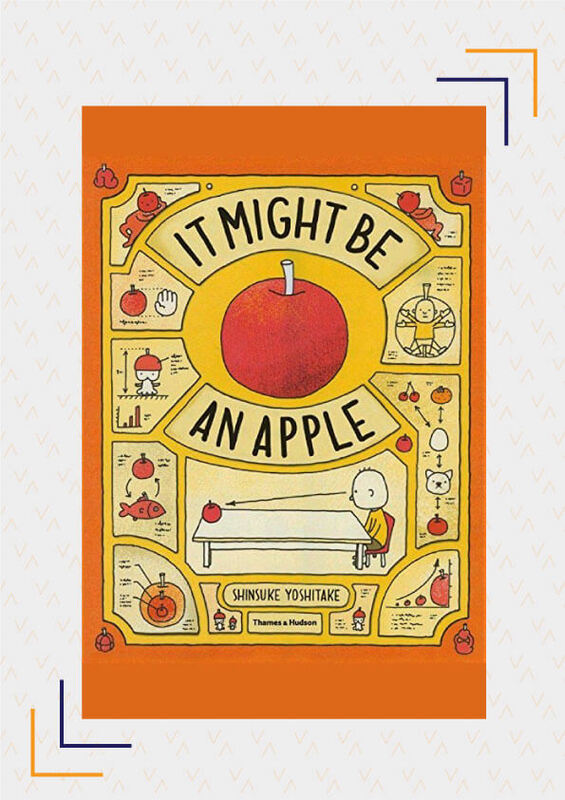 While as a child, you may not have picked up on the mouse’s genius, as an adult, read this book to realise that being quick-witted isn’t as hard as it may seem. 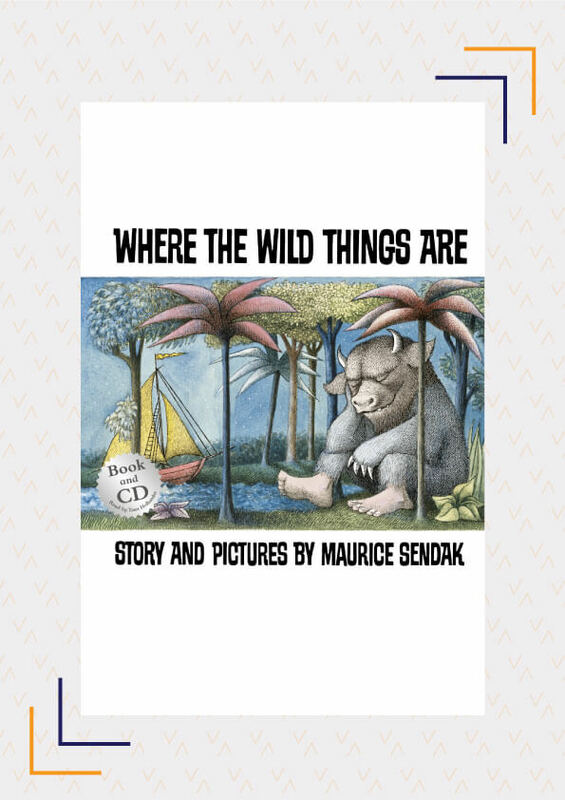 This short and seemingly innocuous tale of a boy dressing up as a wolf and going on a wild imaginary ride to an island full of wild beasts is popular with young children. However, when you read it as an adult it can be a lesson in Freudian psychology. Incidentally, Obama has called it one of his favourite books. This story teaches children that if they understand their own potential, they can really be anything they want – a gardener, a doctor or even a robot! It would do adults well to read and remember this as adults often choose to become what we feel we ‘should’ and not what we ‘want’ or ‘can’. This controversial book is often debated upon as to whether it has a positive or negative influence on a child’s development since the ‘boy’ in the book can be viewed as selfish. 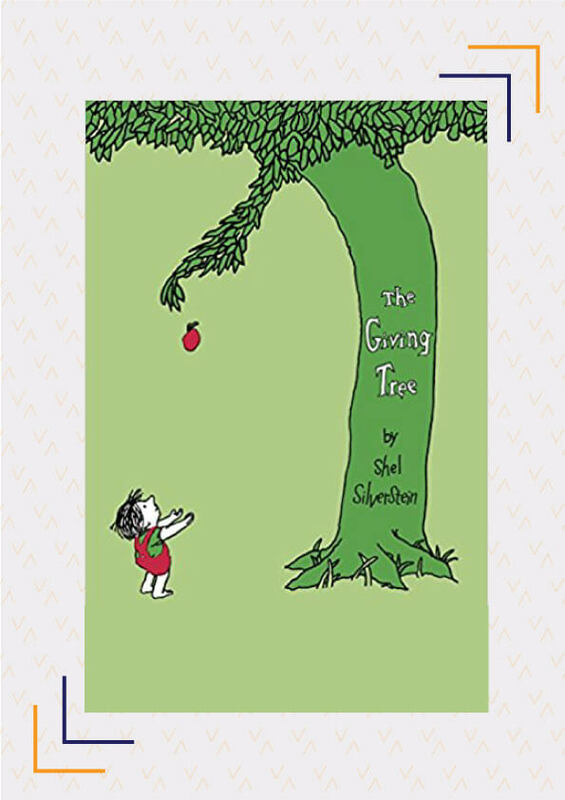 However, if you read it from the tree’s perspective, you’ll realise that it teaches you the joys of being selfless and giving whole-heartedly to the ones you love. 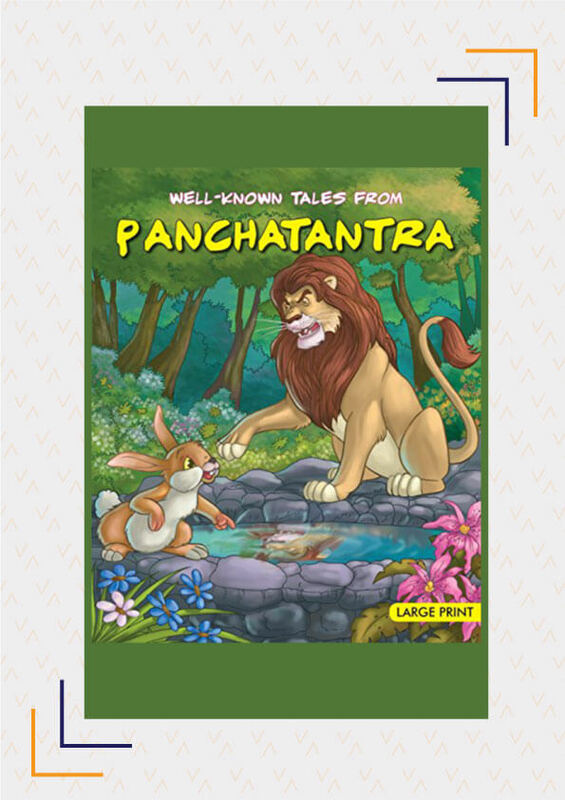 There are many versions of the Panchatantra stories and many translated editions available today. 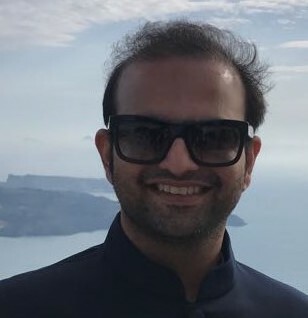 While they are considered classic children’s stories, adults can learn a lot from reading them, especially when it comes to intelligently solving problems, seeing the good in everyone, and living peacefully with one’s neighbours. 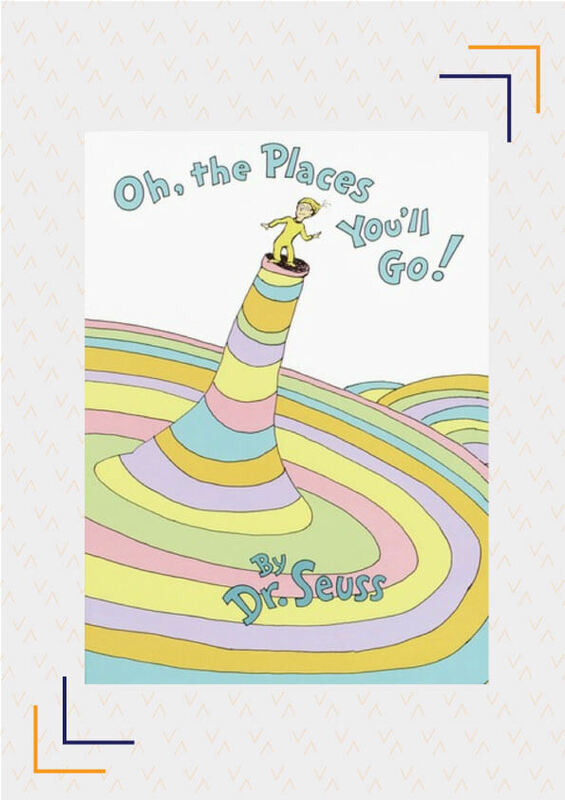 Do you think there are any other children’s books that adults should read? Tell us about a lesson you’ve learnt from a children’s book.